We care for the children at St. Jude's hospital. Show your support. 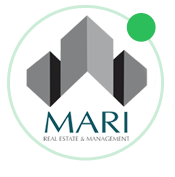 Send Mari Real Estate & Management a quick message! our latest updates, events and promotions.